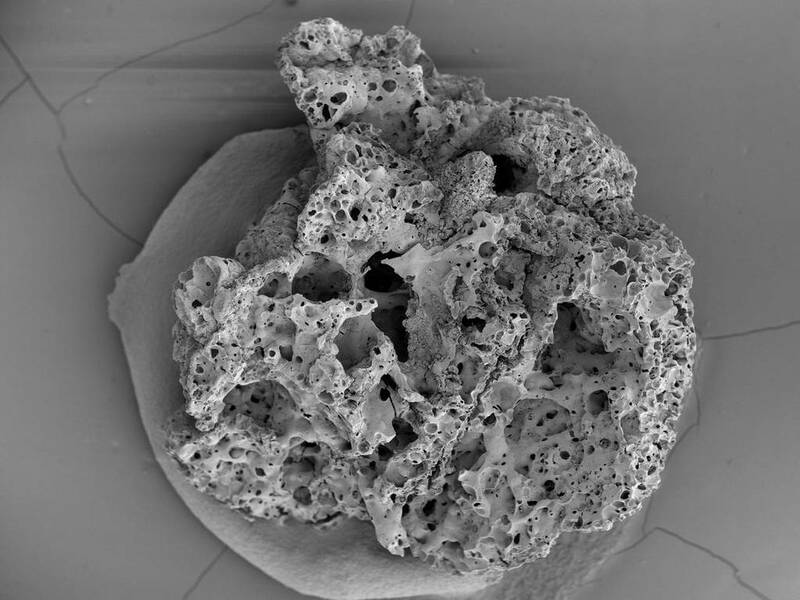 While bread may seem somewhat dated and boring to us these days, 14,000 years ago it was the biggest leap forward our ancestors had made towards ‘cuisine.’ According to archeologists conducting research at a dig in the desert of Jordan known as Shubayqa 1, the bread was discovered in what they believe to be an ancient temple. The area is known to have been one of the oldest constructions in human history, dating 14,500 or 15,500 years back into the past. 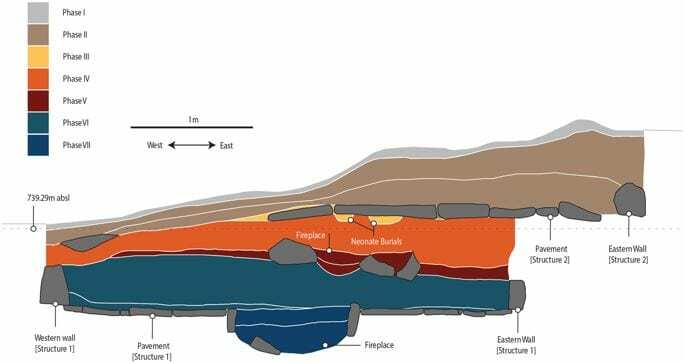 And the discovery has led the researchers to make some pretty interesting insights into the culture that once lived in the area and inhabited the ruins. For a long time, archeologists and researchers had presumed that people gathered and ate food purely for nutritional reasons. While this may sound obvious, the ancient bread reveals something different. When analyzing the bread, the archeologists realized that it had a very low nutritional ranking, which ultimately meant that it would have taken more energy to prepare the bread than it would return to the eaters. 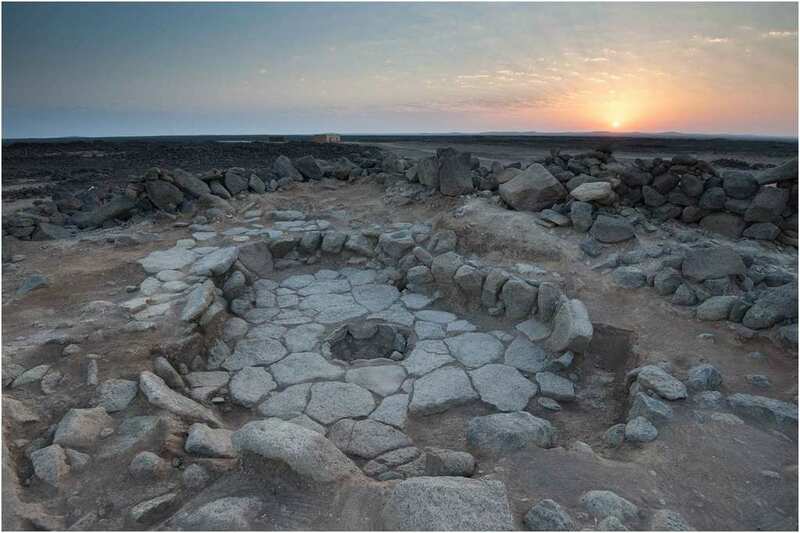 We had previously assumed that people only ate for the sake of calories and keeping their energy levels up, but this bread shows that ceremonial food had existed for a much longer time than we had previously imagined. The discovery is very important because it proves that humans started developing ceremonial feasts and cultural traditions at least 3,000 years before the birth of agriculture. This means that many of the cultural traditions that we equate to religions such as Judaism, Catholicism, and even Islam were being practiced in one way or another long before the religions came about. The key ingredients in the bread were barley grain (wheat) and mustard seeds for flavoring. Further evidence at the site suggests that ritualistic meal was eaten there with remnants of gazelle, waterfowl, rabbits, and even tubers at the site.